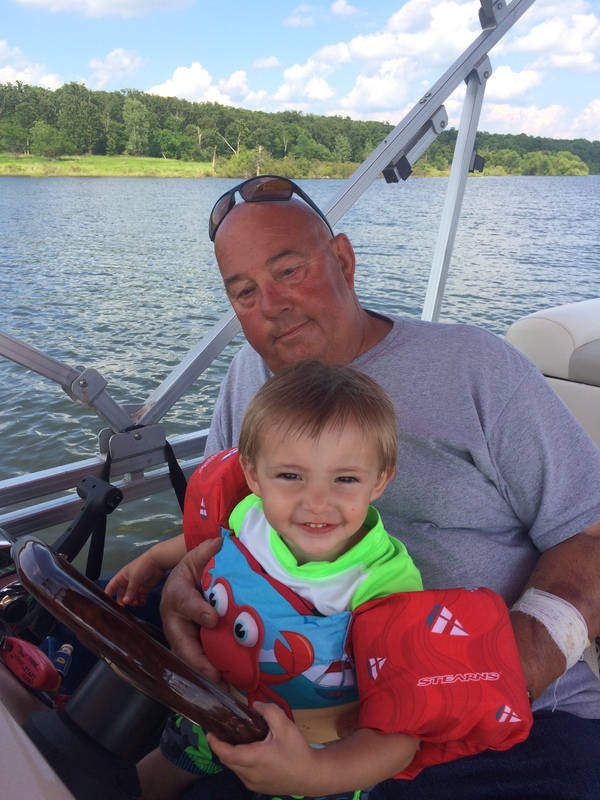 It’s tradition in my family for all of the grandkids to have their picture taken driving the boat with Papaw T at an early age. The picture above is of my youngest with my father just a few weeks ago. I have a similar picture of my oldest son close to the same age and of all of my nieces and nephews around the same age. For my family that picture is a tradition. It commemorates a moment in time in association with an activity that is special to us. We spend a lot of time on the lake in the summer and the kids look forward to sunny weekends because they know that’s where we’ll end up. My dad looks forward to the same because he knows he’ll be spending time with his grandkids. 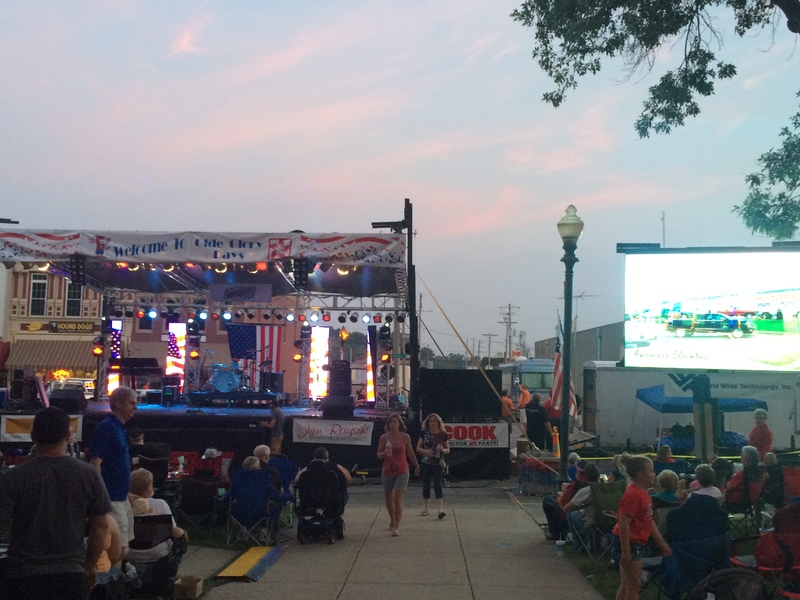 Over this past weekend another tradition took place in our community, Olde Glory Days. We just celebrated our 22nd Olde Glory Days, the weather was perfect and crowds were huge. Over the course of the weekend I spoke to numerous people who had family visiting to take part in Olde Glory Days festivities and several shared with me that one aspect or another of Olde Glory Days is “tradition” for their family. 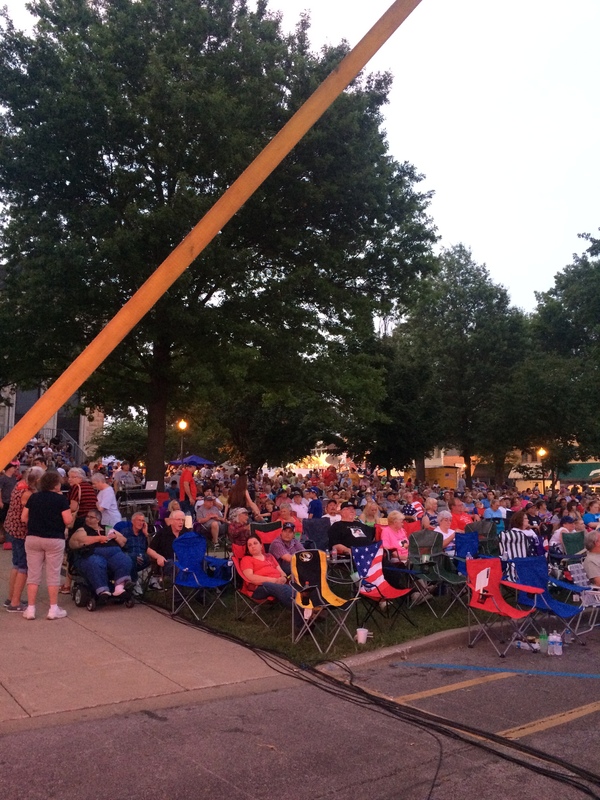 Some families gather in the same spot every year for the parade, some families plan a reunion during Olde Glory Days and others make it a point to get a corn dog or Keck’s Root Beer on the square. Traditions never fall out of favor and are worthy of repeating. Traditions are important, traditions unite and build culture and traditions help bridge generational gaps. Traditions have a place but the health care industry is not one of those places. Health care is a science and science evolves. I won’t go back as far as blood-letting and leaches but not too many years ago a woman was likely to stay in the hospital a week or more after giving birth, today 24 hour stays are common. In the 1970’s a person with a hernia would stay in the hospital 5 days, now it’s an outpatient procedure. Laparoscopic procedures have replaced many traditional “open” surgeries and recovery occurrs quicker because the incision itself is the major cause of pain and limiting factor in return to activity. Pacemakers, tonsilectomies and cataract surgeries used to require overnight stays and now most are done on an outpatient basis. In the 1980’s people were still allowed to smoke in hospitals. The past couple of years have seen a major change in how documentation occurs. Doctors and other health care professionals traditionally hand wrote notes, now most hospitals have an electronic medical record. MRI’s, CT scanners and other diagnostic devices provide state of the art imaging so that diagnosis can be made quicker and more accurately. Tradition and science contradict when it comes to health care. One tradition that continues in medicine is service. When you’re sick you eventually forget how you felt but when someone is caring for you, you never forget how the person caring for you made you feel. Compassion, empathy, the golden rule, all adjectives that apply. From leeches to CT scanners health care has evolved but the one constant is service, patients want to be treated with respect, they want their dignity honored, they want to be kept informed and they want to have confidence in their provider. Fortunately, at GVMH, service is a tradition.